Aren’t you feeling that just when you thought you had your email ‘under control’, you get pulled right back in? The onslaught of email on a daily basis, whether it be at the office or on home accounts is just ‘out of control’ for many of us. That’s why I believe we can never have too many suggestions for managing email. A recent article by Jenna Wortham of the New York Times had suggestions that can be easily done by most of us. Below is a summarized list of those remedies for email clutter. As always, click the link at the end to read the full article. Go into the settings of your Facebook, Twitter, LinkedIn accounts and turn off the notification services. When you cannot ‘unsubscribe’ to emails you do not want from a particular source, setup filters that will direct them to a particular folder. This will give you an opportunity to read those emails at your convenience before you delete them. Setup Rules, which Flag emails from sources that need VIP attention. This will help you to not miss your most important emails that need immediate action, or attention. Try communicating with Twitter, text or use the phone with your friends and family. This will eliminate their need to send an email to you. Check your email often during the day to avoid getting a backlog. Then, reply immediately. Also archive frequently to avoid Inbox email clutter. 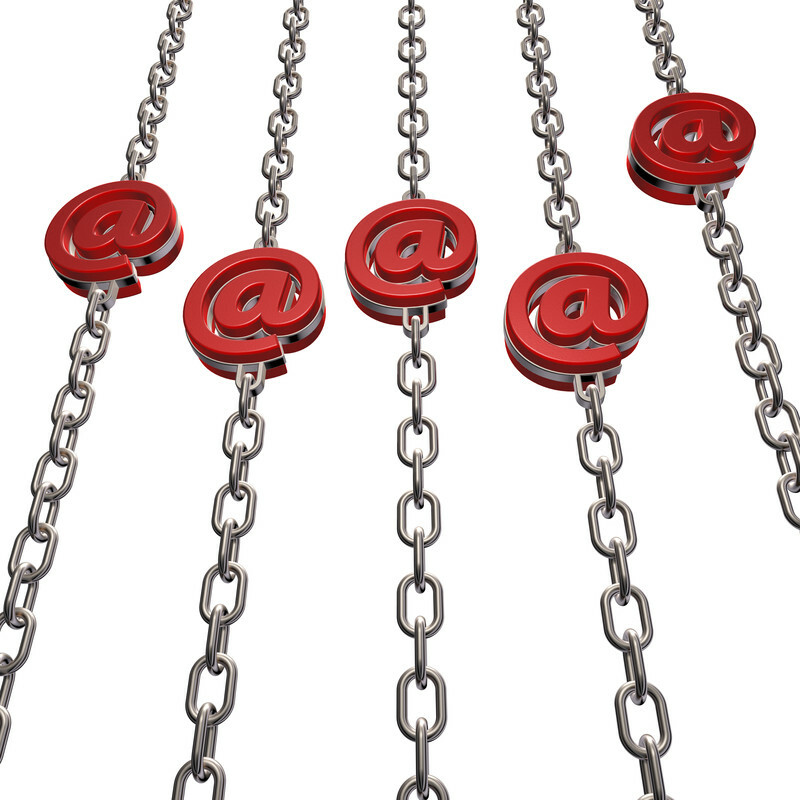 Email has become an integral – even essential – part of our communications capabilities. As such, everyone, including our Spam communicators, is trying to reach us via email. We have to find ways to manage/stem the daily influx. Check out the article. There are many more suggestions for handling email. How to Lighten the Crush of E-Mail – NYTimes.com. thanks for the feedback. i usually post once a month. if you would like to receive an email when new information appears on this blog. sign up and follow tech4boomers by entering your email address. thanks for the positive comment. excellent post, very informative. I’m wondering why the other specialists of this sector don’t realize this. Thanks for the compliment! I hope you will sign up to follow tech4boomers. I usually post once a month, and if you sign up by submitting your email address you will receive a notice in your email box.